Ships tomorrow if you order in the next 23 hours 19 minutes. Adrenal gland health plays an important role in your body's ability to produce healthy energy levels. Everyday stress can have an effect on the overall health and function of your adrenal glands, and they can become overwhelmed, leading to abnormal gland function and declined health. This is known as adrenal fatigue. 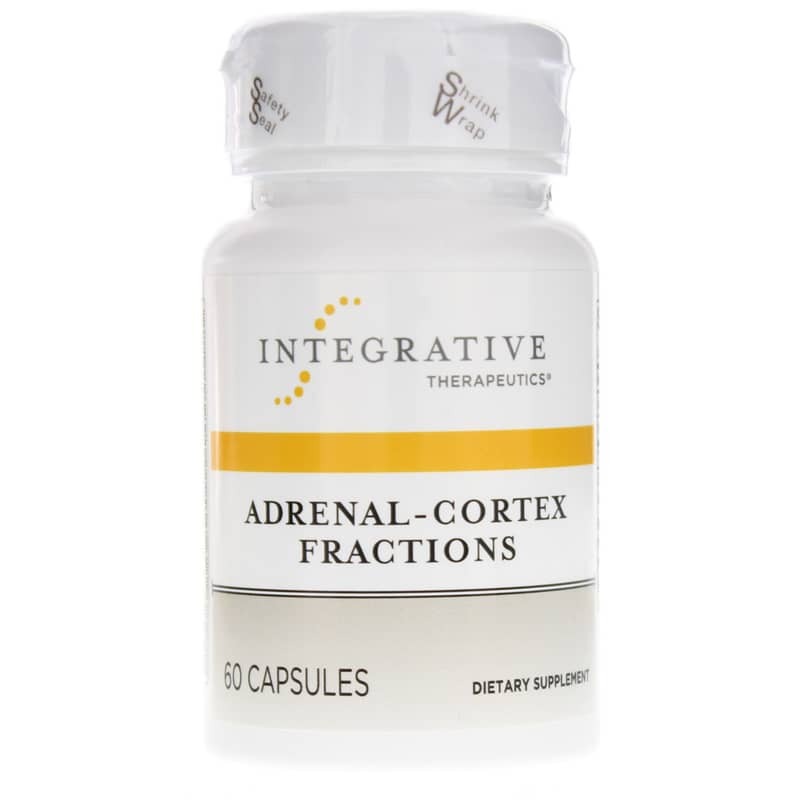 Adrenal Cortex Fractions from Integrative Therapeutics provides natural adrenal support and helps to alleviate stress and give your energy levels a boost. 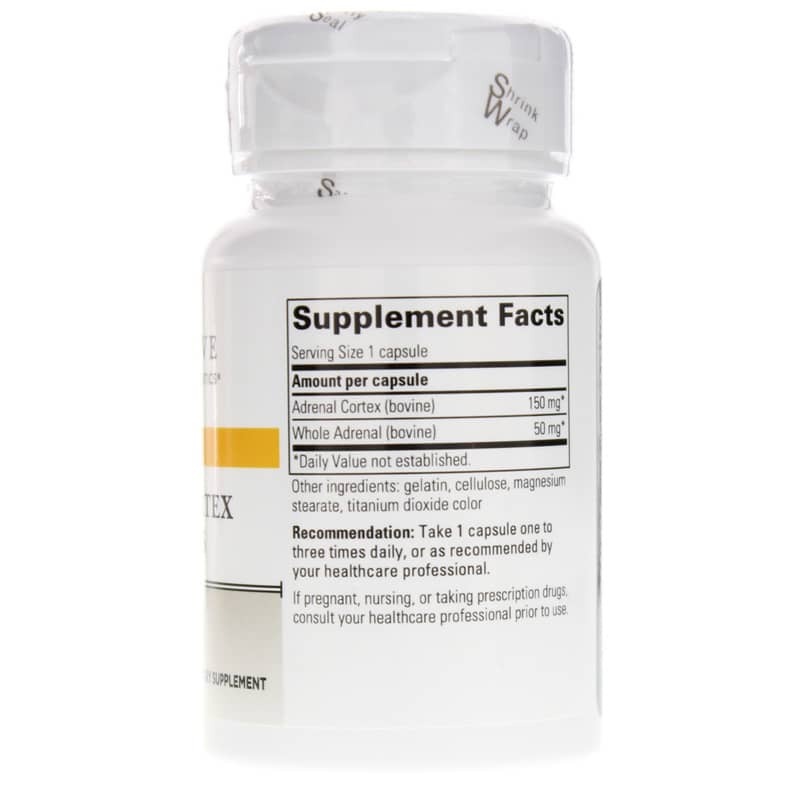 Keep yourself stress-free and support you're the health of your adrenal glands. Try Adrenal Cortex Fractions from Integrative Therapeutics today and take another step toward optimal overall health and wellness. Other Ingredients: gelatin, cellulose, magnesium stearate, and titanium dioxide color. 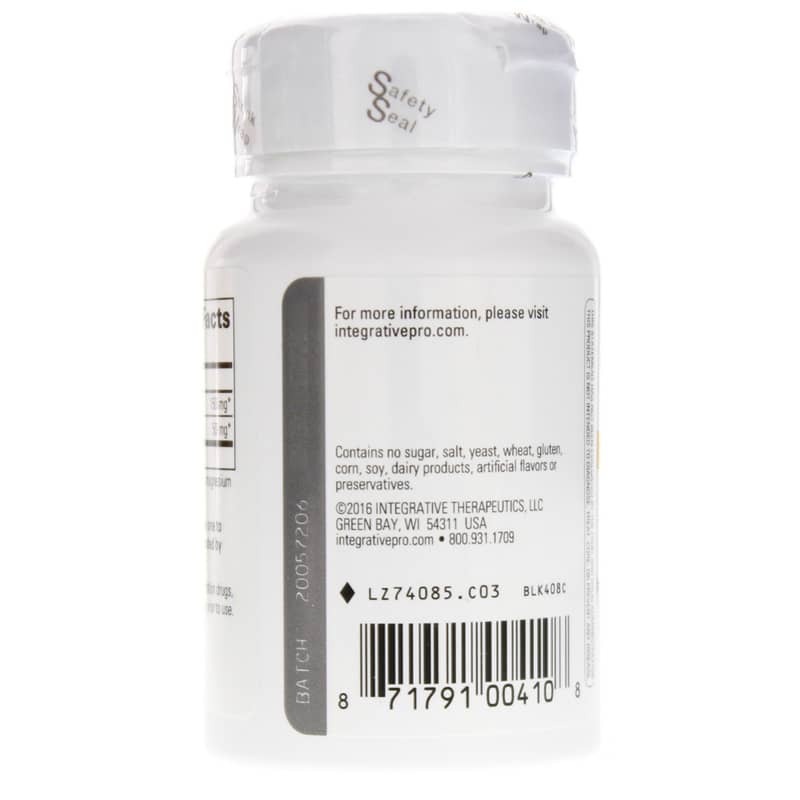 Contains NO: sugar, salt, yeast, wheat, gluten, corn, soy, dairy products, artificial flavoring or preservatives. All colors used are from natural sources. Helps lighten the mood. I've taken Adrenal Cortex Fractions for years.